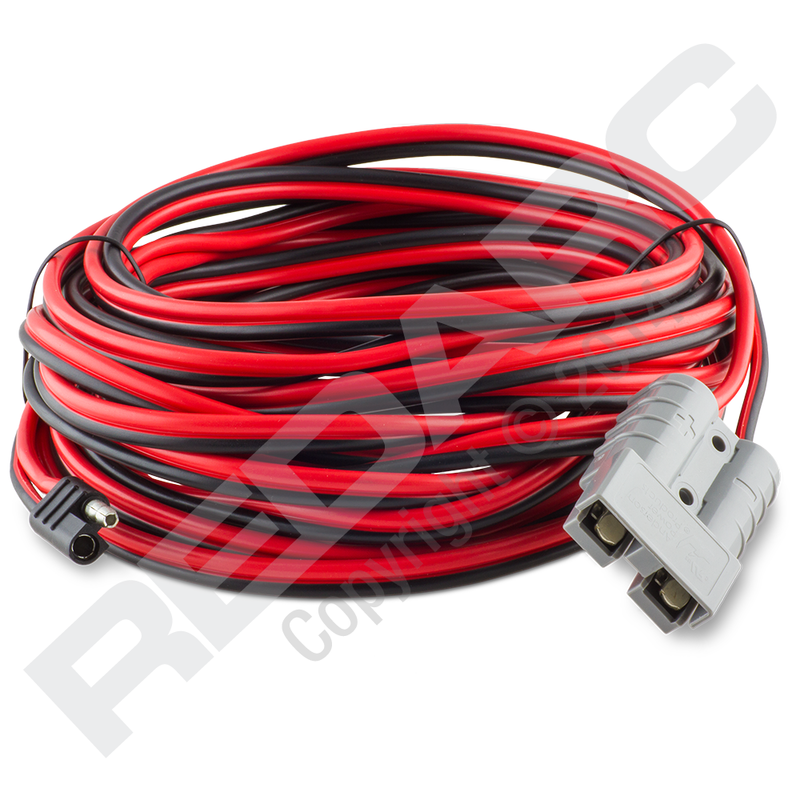 The REDARC 7.5m SAE to Anderson Cable allows SAX or SAF Amorphous Solar Panels to connect to an Anderson connector on a vehicle, boat or trailer. 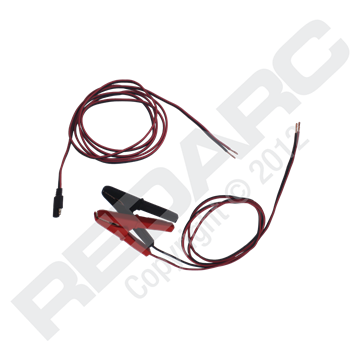 The REDARC Solar SRC0005 allows you to connect your SAX or SAF Amorphous Solar Panels to an Anderson connector on you vehicle, boat or trailer. The cable has a moulded SAE solar panel connector with 7.5 meters of 12 AWG tinned copper wire with UV stabilised insulation and is terminated with a 50Amp Anderson plug, making it the ideal cable for a BCDC in-vehicle battery charger installation. The REDARC 36W Amorphous Solar Blanket is a portable solar blanket, designed to be folded in a compact size for easy storage and is a third of the weight of a comparable size crystalline folding solar panel. The REDARC 27W Amorphous Solar Blanket is a portable solar blanket, designed to be folded in a compact size for easy storage and is a third of the weight of a comparable size crystalline folding solar panel. The 1.5m Regulator to Battery cable is used in conjunction with the SRC0003-B1 (Anderson Plug) or the SRC0003-B2 (Alligator Clamp), to provide a connection between the regulator and the battery under charge. The 10m Regulator to Panel Cable provides the option to increase the distance from the panel to battery up to 10m, keeping your solar panel in the sun and your vehicle in the shade. The 5m Regulator to Panel Cable provides the option to increase the distance from your solar panel to battery up to 5m, keeping your solar panel in the sun and your vehicle in the shade. The MC4 Solar Connector Kit provides all the components needed to make one MC4 connection used in the installation of REDARC Monocrstyalline Solar Panels and REDARC Monocrystalline Folding Solar Panels.